SmartHome Technology Solution - SmartHome Technology Solution is a security system supplier company. 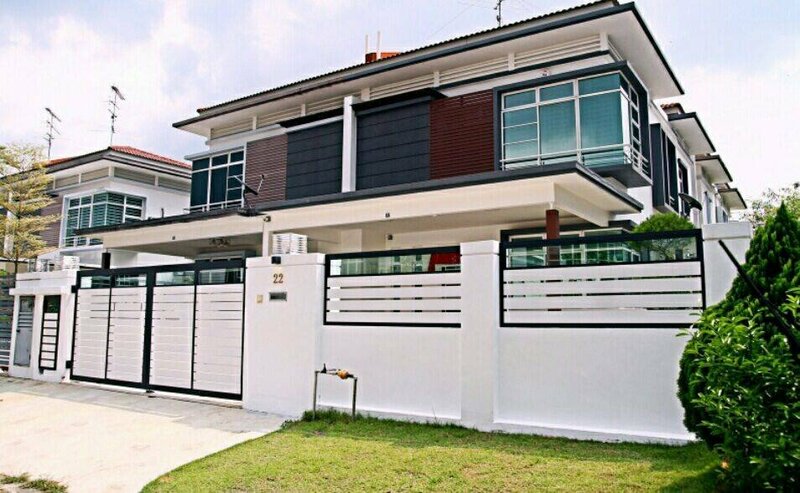 Our main office is located in Taman Asean, Melaka, Malaysia. 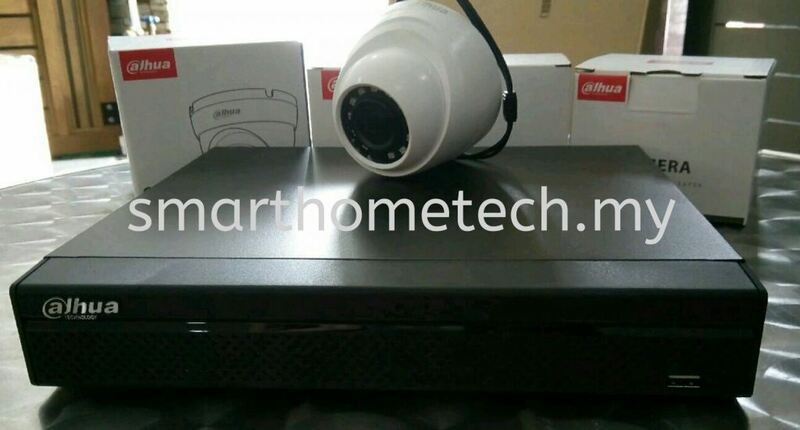 SmartHome Technology Solution is a security system supplier company. Our main office is located in Taman Asean, Melaka, Malaysia. SmartHome Technology Solution (Formally known as N PRO Alarm & Automation) was founded in 2005. 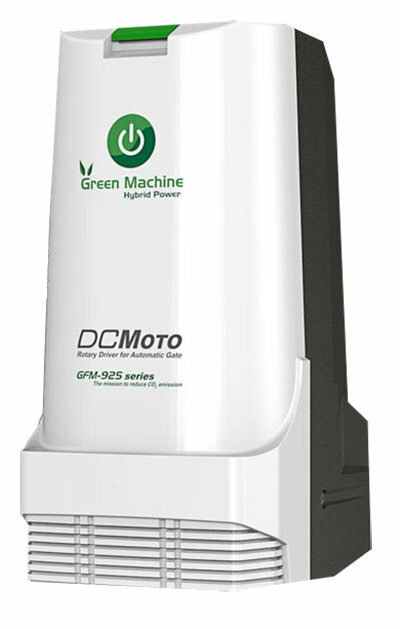 In the early years, we are mainly focused on supplying and installing Wireless Security Alarm System. 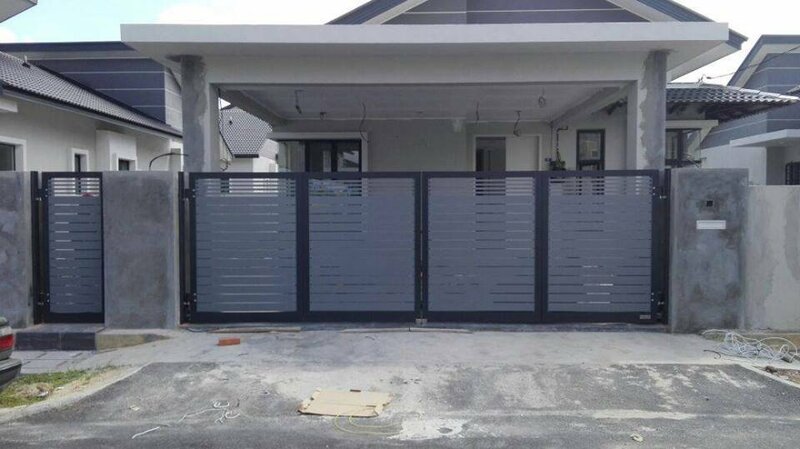 In year 2007, we started to install CCTV, Wired Security Alarm System, Automatic Gate System, Door Access and Fingerprint System. 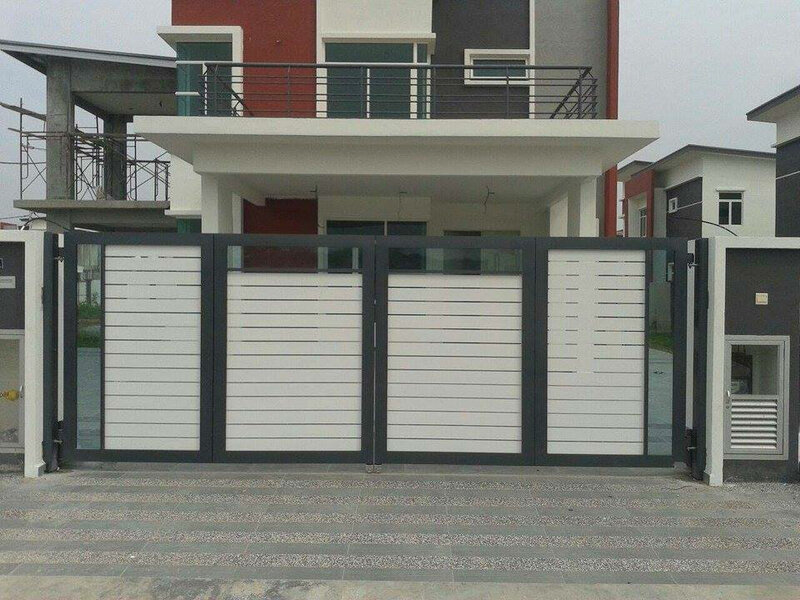 In year 2015, we extended our business to supply aluminum gate to our customer. 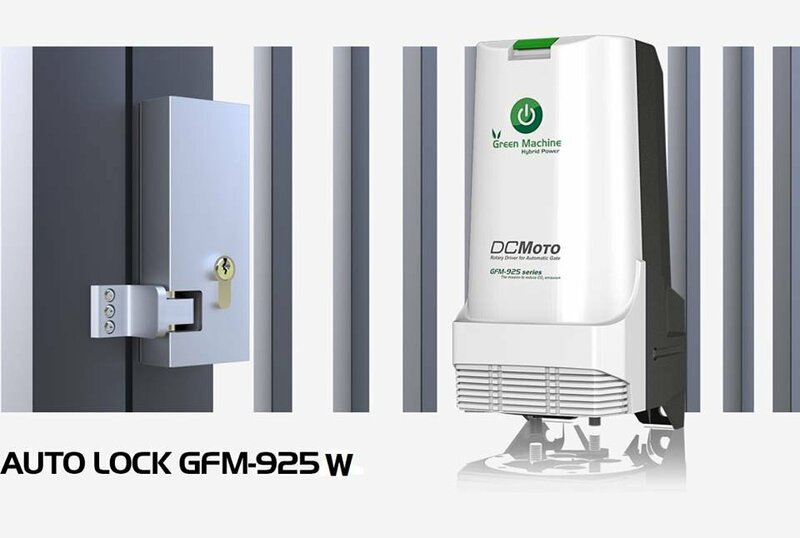 SmartHome Technology Solution provides reliable, high quality and latest technology security systems to every customer with affordable price. 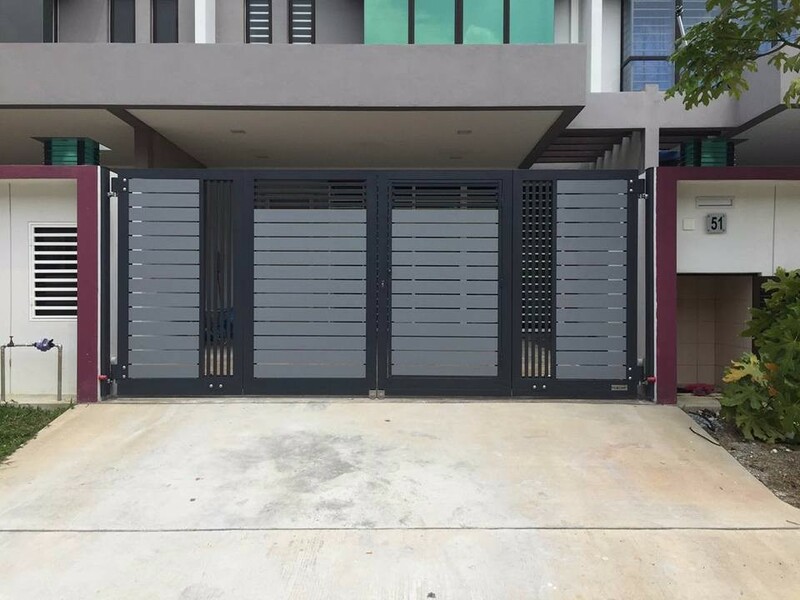 We are specialist in installing security system for home, shoplot, factory and all kinds of building. SmartHome Technology Solution has an experienced technical and support team to provide excellent job on installing and setting up the most reliable and affordable security systems in the marketplace. 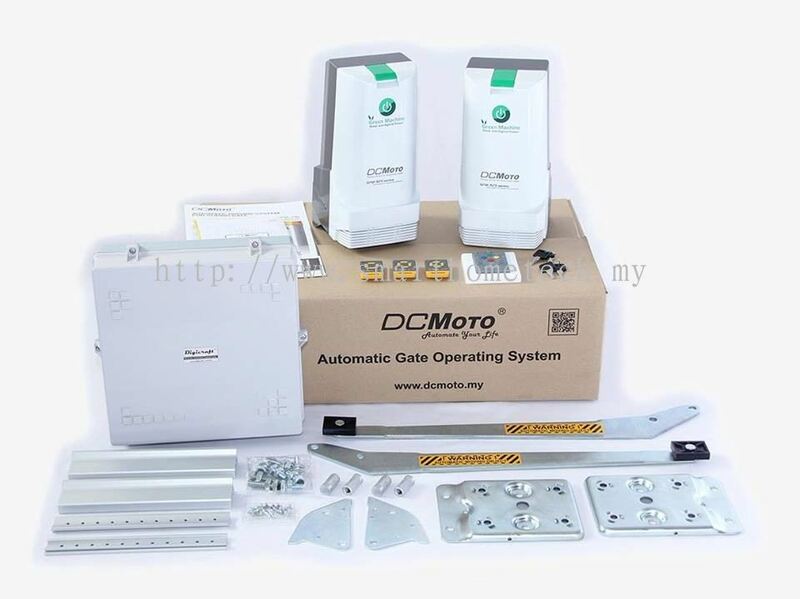 We also provide high quality and latest technology security systems to your family and home, shoplot, factory and all kinds of building. 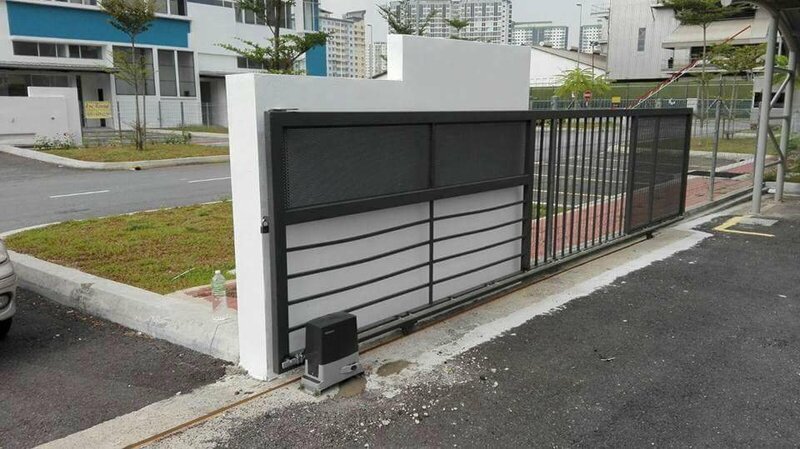 Please do not hesitate to give us a call if you have any inquiry about our security system. We will always serve you the best. SmartHome Technology Solution added new post.